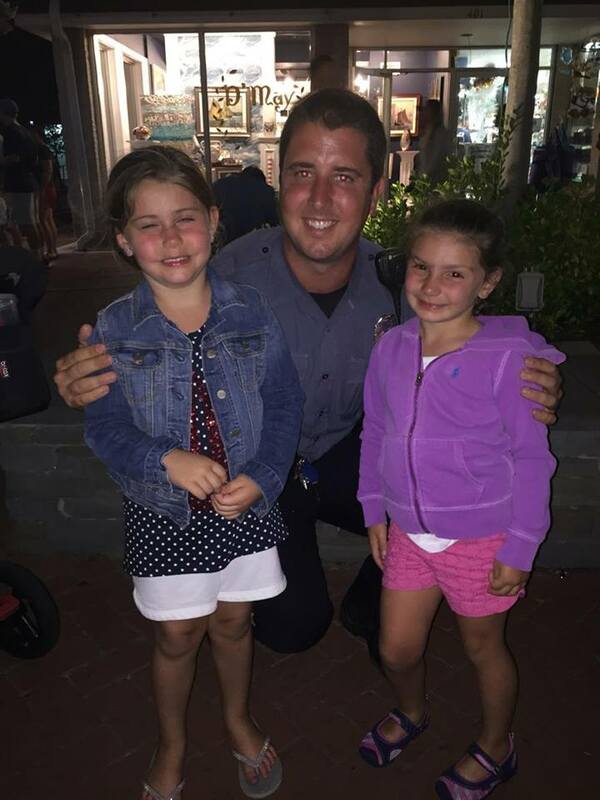 Cape May - While taking our annual beach trip, my daughter, and her friend saw police officers gathered on Washington Street. Knowing that my daughter wants to be a police officer when she gets older, we asked for a picture. The officer pictured here was more than happy to take a minute to talk to the girls and even pose for a picture. He truly made their night. They couldn't stop talking about it on the ride back to our condo. Thanks to this officer for taking the time to talk to these little girls.